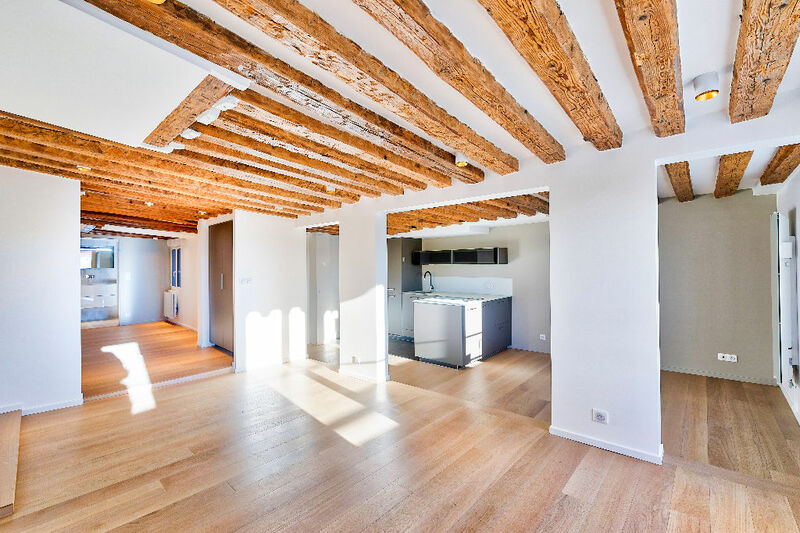 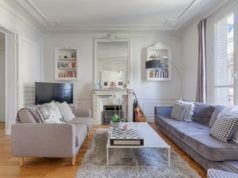 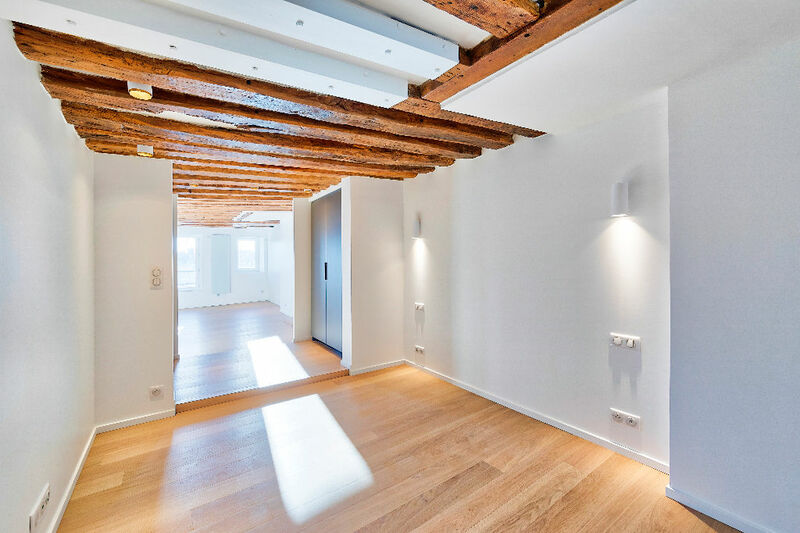 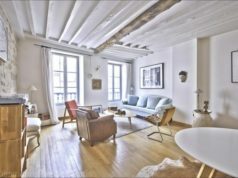 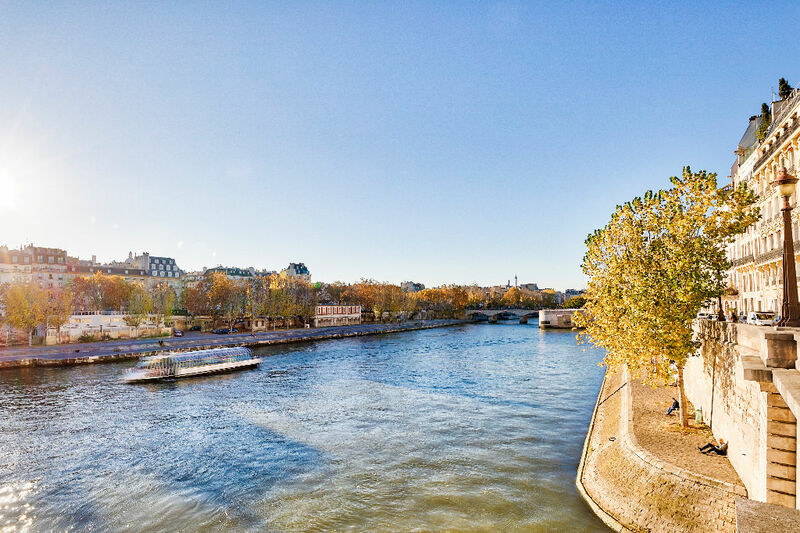 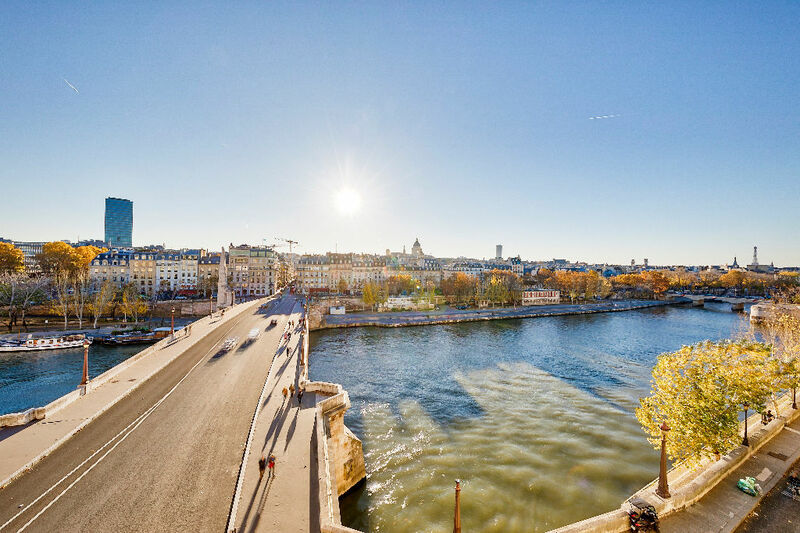 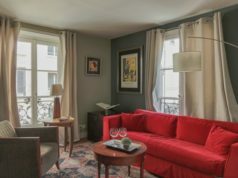 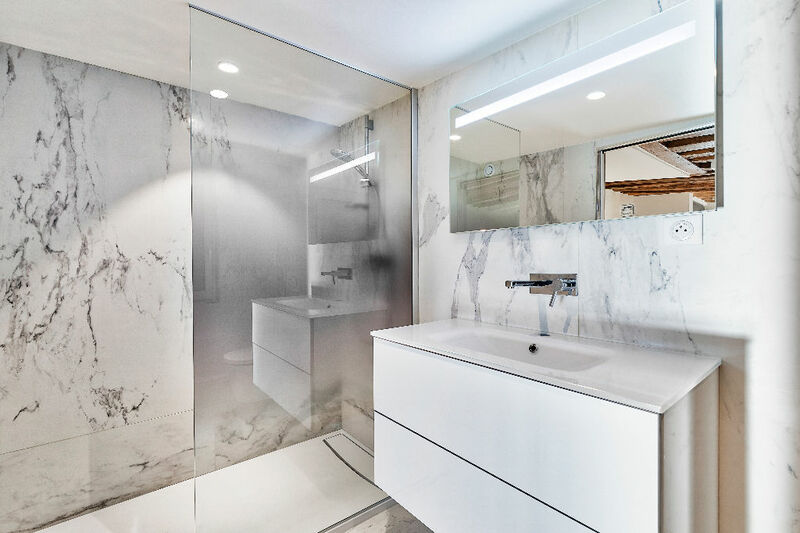 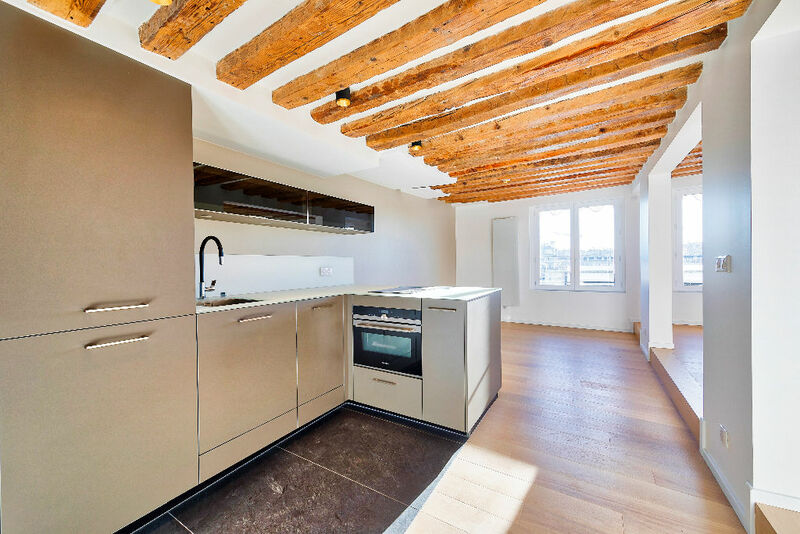 Located on the famous Ile Saint Louis in a historic area of Paris, this charming apartment with exposed beams and open views of the Seine, has a Living room, a bedroom, a fully fitted kitchen, a bathroom and lots of storage space. 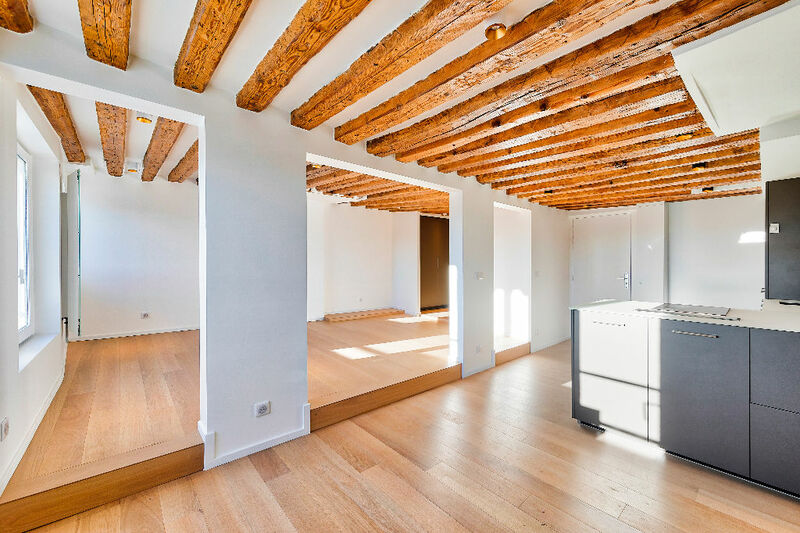 It’s housed in a historic building with charm and soul. 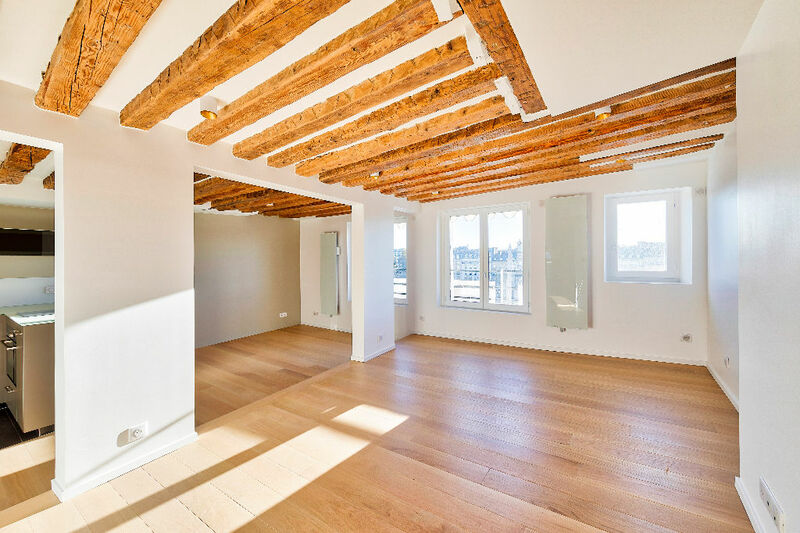 Perfect base from land-ideal investor or investment with good potential for high levels of rent business opportunity.